Miss Wales 2018 held its coronation night on Saturday 28th April at The Riverfront in Newport. 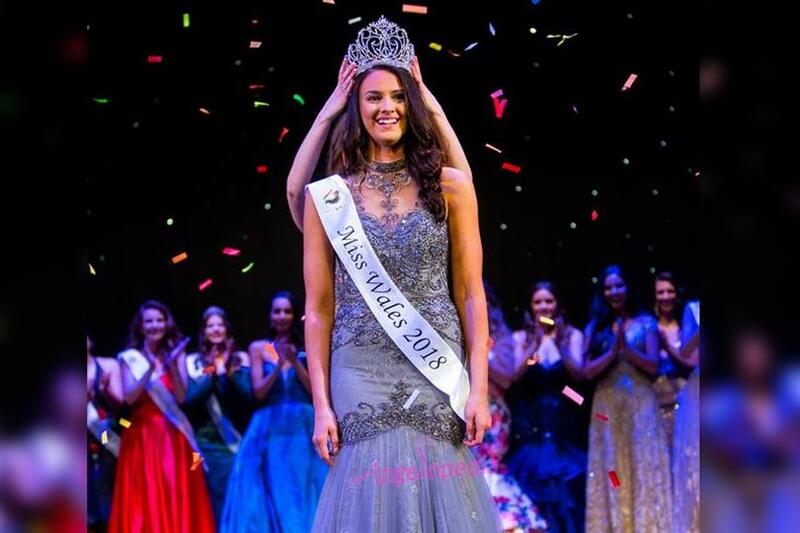 The event saw 28 finalists from all over Wales, come together to claim their right on the crown of Miss Wales 2018, and the chance to represent Wales at the Miss World pageant later this year, where Miss World 2017 Manushi Chhillar will crown her successor. Miss Wales 2017 Hannah Williams passed over her crown to her successor Miss Wales 2018, 20-year-old Bethany Harris from Newport. About Bethany, the official Facebook page of Miss Wales pageant has a lot of information. In a post, the organizers revealed the details of her life and the finale. Below is the post they made on their Facebook page, post-Bethany’s win at Miss World Wales 2018. Bethany lives at home in Rogerstone with her mum Sarah, dad Ross, and sisters Rebecca who is 17 and Sophie who is 12 years old. She has A-levels in Health & Social Care (B), Geography (C) and Psychology (C) and currently works in Cardiff’s House of Frazer but plans on going to university in the near future.